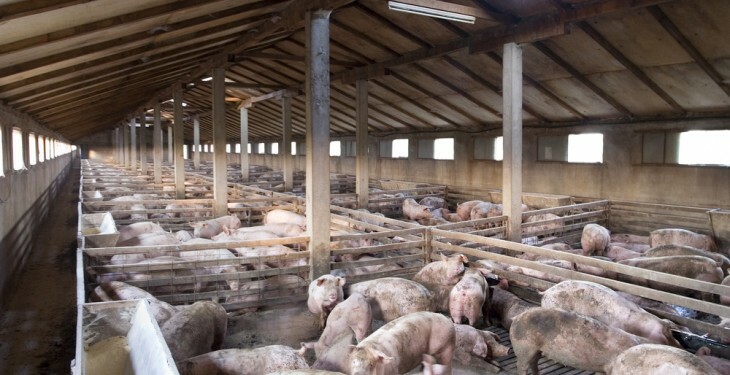 New rules opening private storage aid in the pigmeat sector have entered into force today, the European Commission has announced. The measure is aimed at easing pressure on the EU market, which is still struggling from the Russian ban on imports from February 2014. 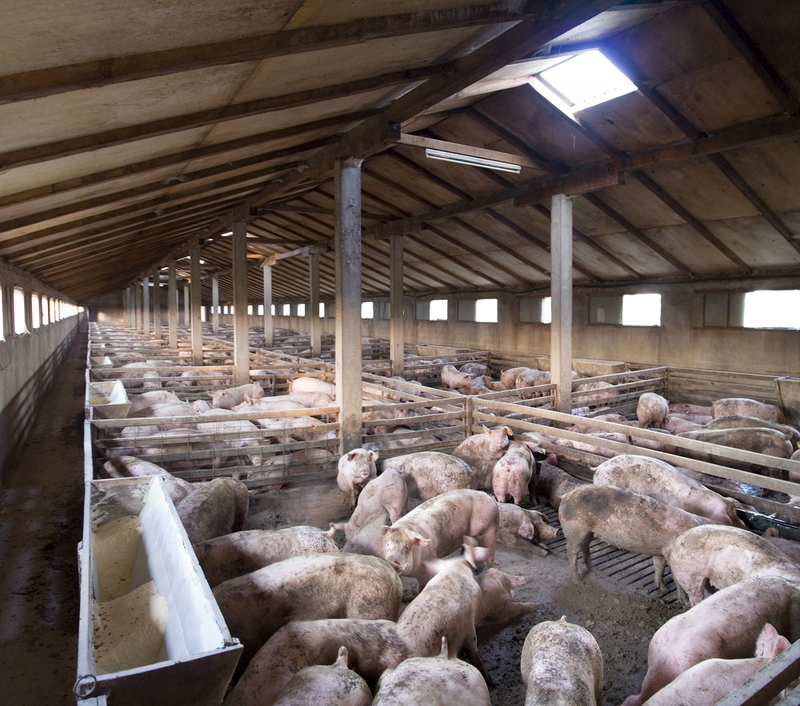 It provides EU funding to help cover the costs of storing certain pigmeat products for periods of three to five months. The European Commissioner for Agriculture and Rural Development Phil Hogan announced the measure in September last year as part of the €500m support package for farmers. The Commission has stated that this measure will also include lard – not previously covered by private storage aid – because of the large volumes previously exported to Russia. Speaking about the announcement today, Commission Hogan said that he is aware that the pigmeat sector is facing difficulties and prices have been in decline since September, and he hopes this measure will help the market. Aid for private storage is a market measure within the frame of the CMO Regulation 1308/2013 that compensates part of the storage cost for a certain period. Member States will notify twice a week the quantities submitted into storage, the Commission has stated. According to the Official Journal of the European Union, the temporary removal of pigmeat from the market seems necessary in order to re-establish market balance and to increase prices. Therefore, it states that it is appropriate to grant aid for private storage for pigmeat and to fix the amount of aid in advance. Pig farmers in Ireland are still waiting to find out how the €1m aid package allocated to them will be divided up. Ireland qualified for €13.7m of EU funding and the Irish Government matched the amount, bringing the total to €27.4m. The Minister for Agriculture Simon Coveney announced the week before Christmas that the flat rate payment for each of the 18,000 dairy farmers of €1,395. He said that the mechanism for disbursement of the €1m aid for the pigmeat sector would be decided in 2016.